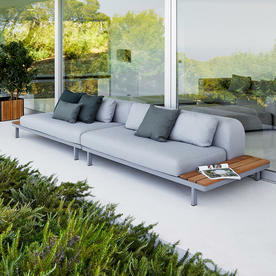 Give your outdoor space a new dimension with Space outdoor lounge modular seating. This innovative and contemporary lounge concept has been designed by the Danish design duo Foersom & Hiort-Lorenzen MDD for Cane-line. 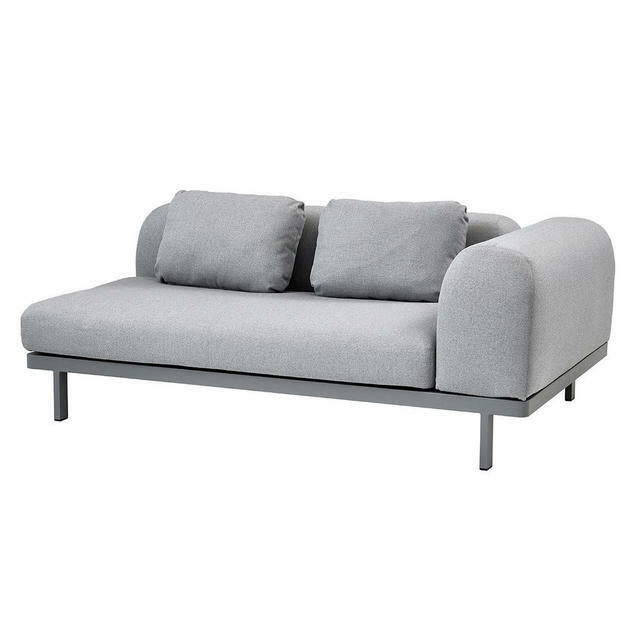 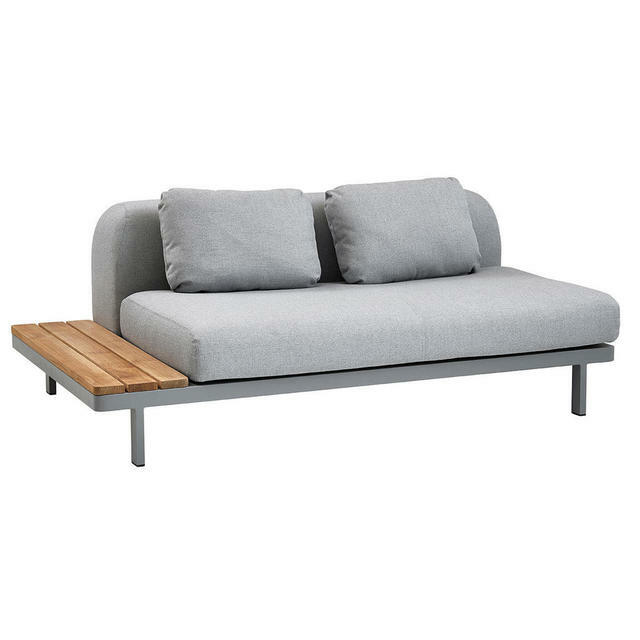 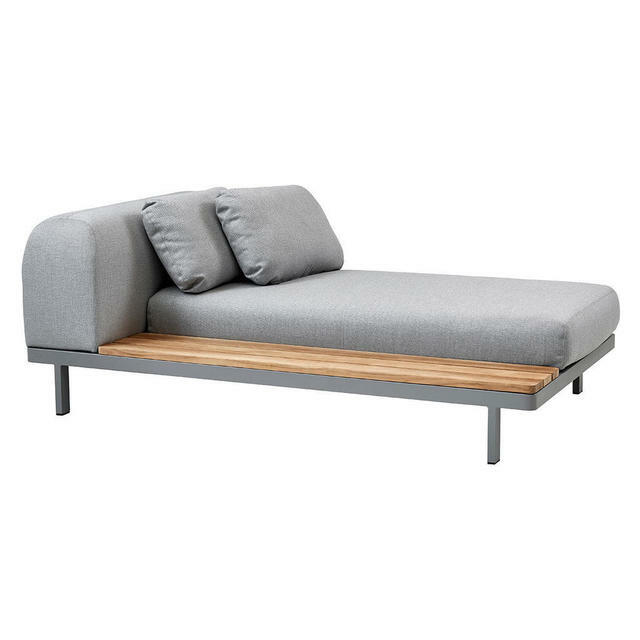 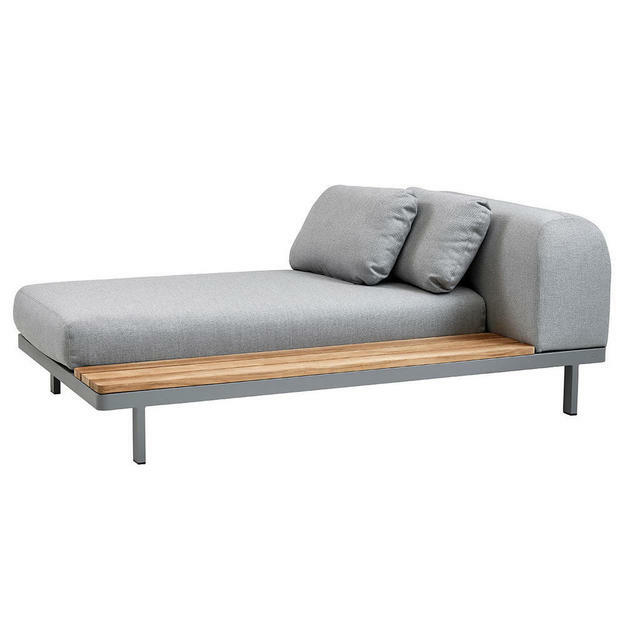 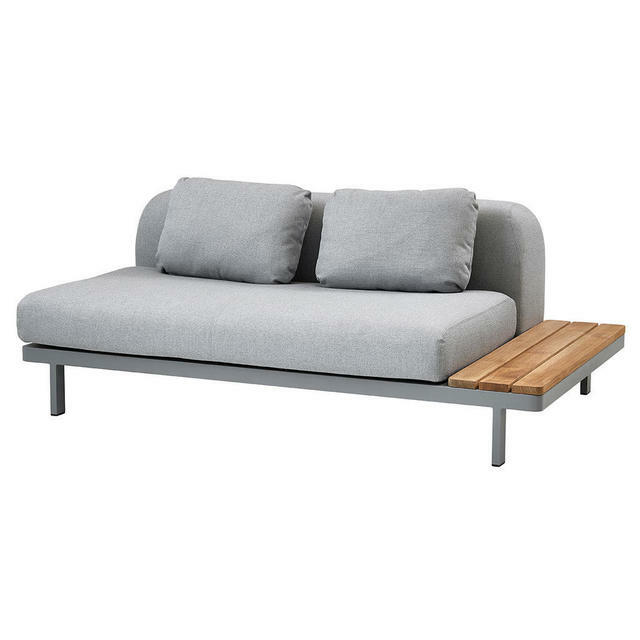 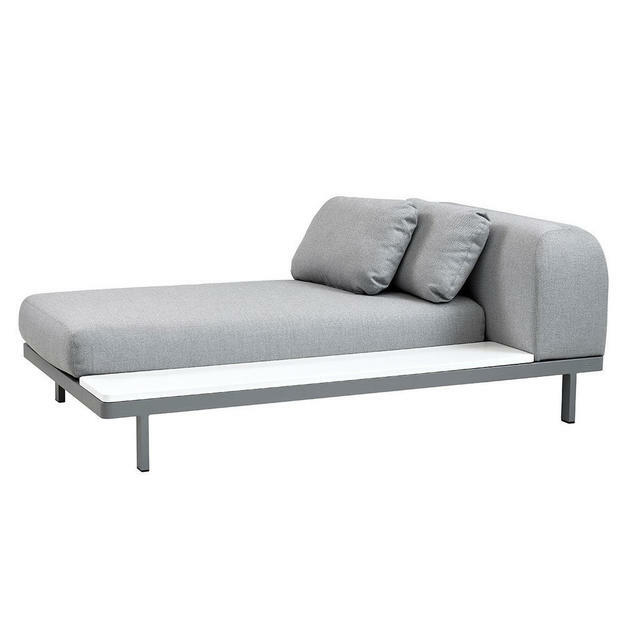 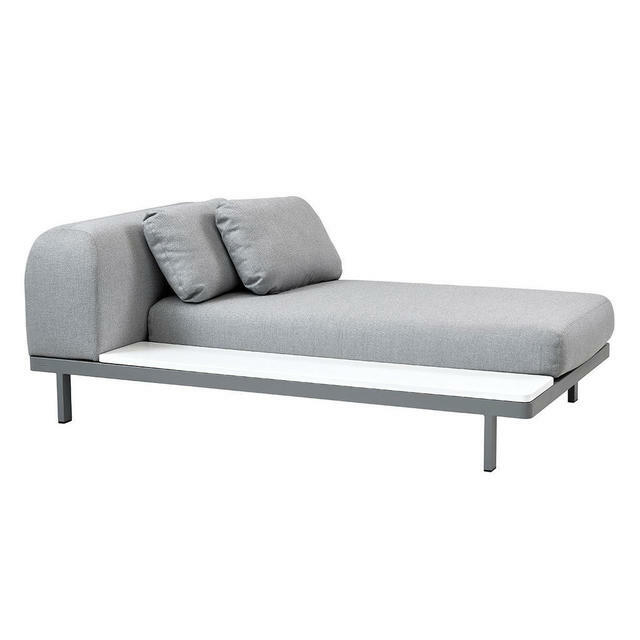 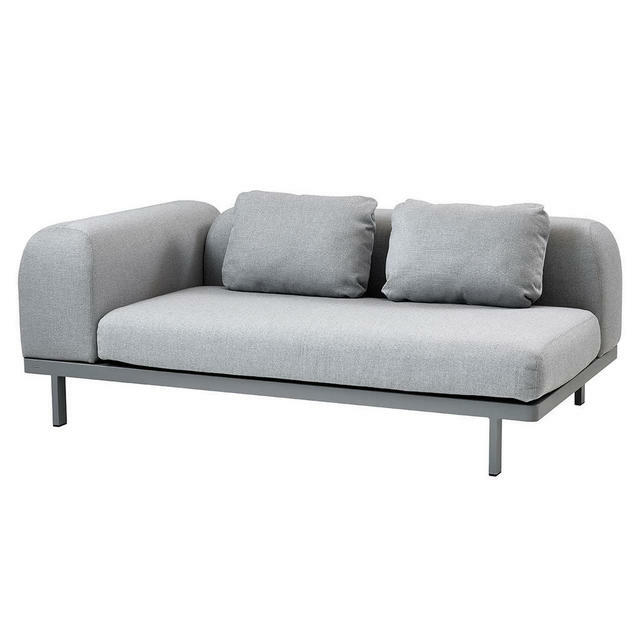 Space modular seating is a comfortable and relaxing outdoor lounge concept with modern Scandinavian design, with soft deep swishy cushions in soft air touch fabric. Flexibility is at the heart of Space lounge. 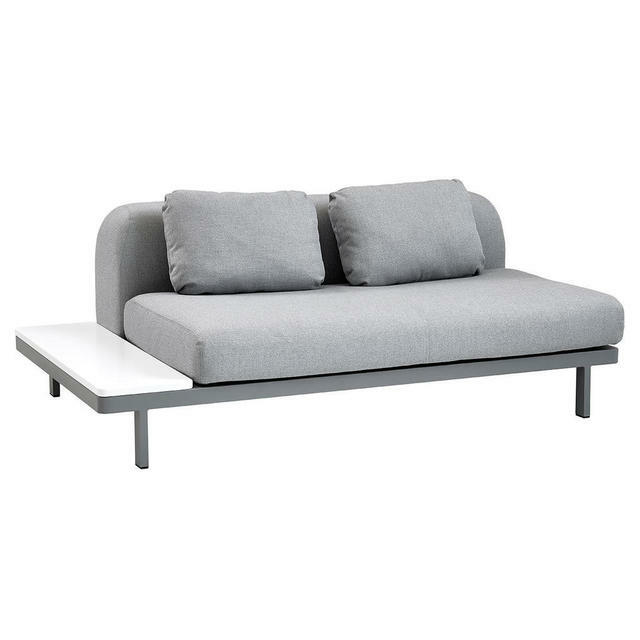 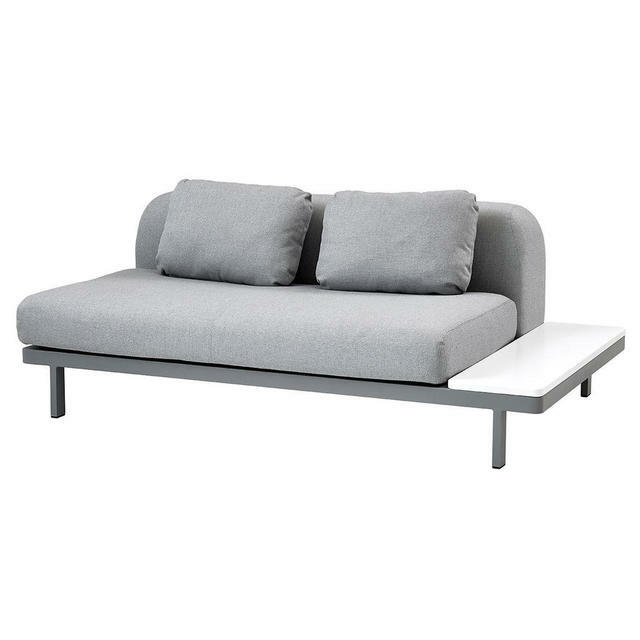 With the Space module seating the modular unit can be used as a stand-alone sofa lounge unit, or additional side or back modules can be added on to allow side tables to be inserted. 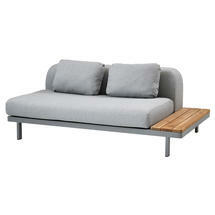 For combination ideas, we have a couple of suggestions which can be found here. 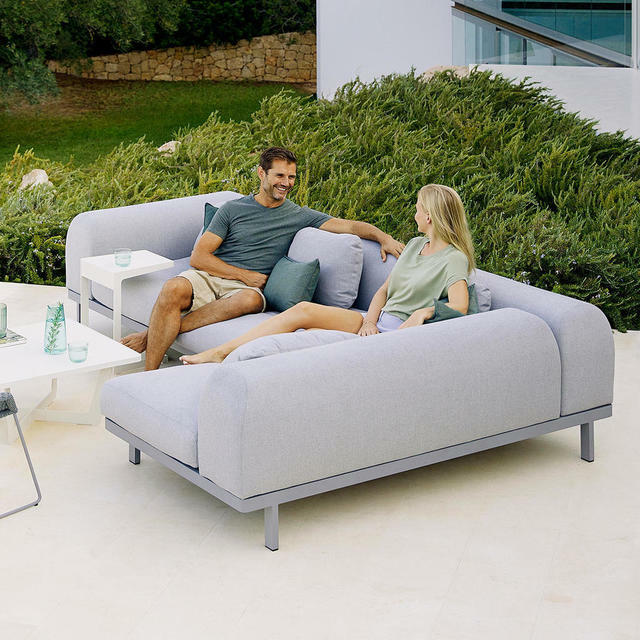 The concept adds a new dimension to modular lounge sofas where one is capable of changing materials and functions and thereby the look. 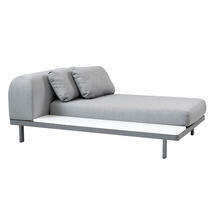 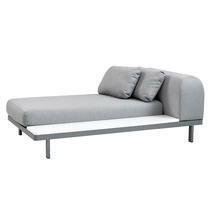 A number of different combinations can be created using the Space modular seating plans. 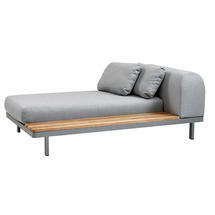 The cushion colour is soft grey and can be accessoried with scatter cushions in either deep bordeaux or elegant greens. 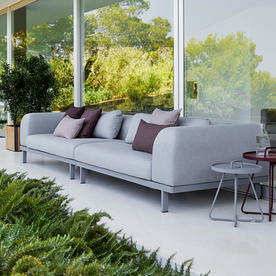 QuickDry cushions mean that the rain will run off the fabric and any water which does seep through will run out from the underside of the cushions, approximately one hour or so after a rain shower the cushions will be dry again! 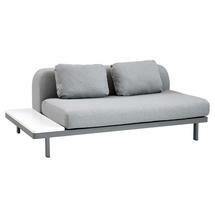 The frame is powered-coated aluminium. 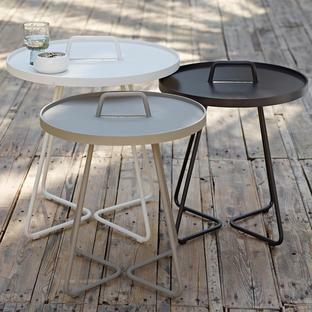 The side tables are made of teak or white pressure laminate. 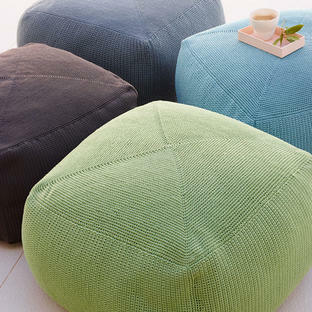 Each unit has 2 back scatter cushions included. 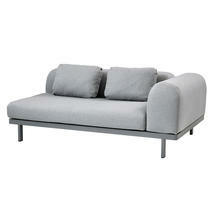 Weight: 28.1 kg per unit.